DAVIS—With the weather conditions the Men’s Rewired Conference experienced this year, many of the regular outdoor activities were cancelled or had limited opportunities. However, a new activity offered at Rewired was not hindered by the weather. 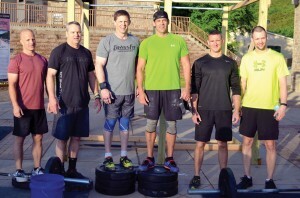 The CrossFit competition had its debut this year with six two-man teams kicking off Rewired’s version of the competitive fitness sport that is vastly growing throughout the country. With three different sessions happening throughout the weekend, the teams competed in series of workouts known as WODs (Workout of the Day). The idea was credited to Keith Burkhart, Men’s Rewired team leader, and Bubba Burcham, a regular breakout session leader at Men’s Rewired who is known through the Oklahoma high school football coaching ranks and as a member of the OU Sooners 2000 National Championship team. 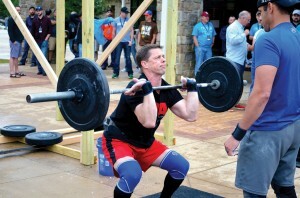 Dan Allen who is chief development officer with the Baptist Foundation of Oklahoma, was a participant in the inaugural CrossFit competition. 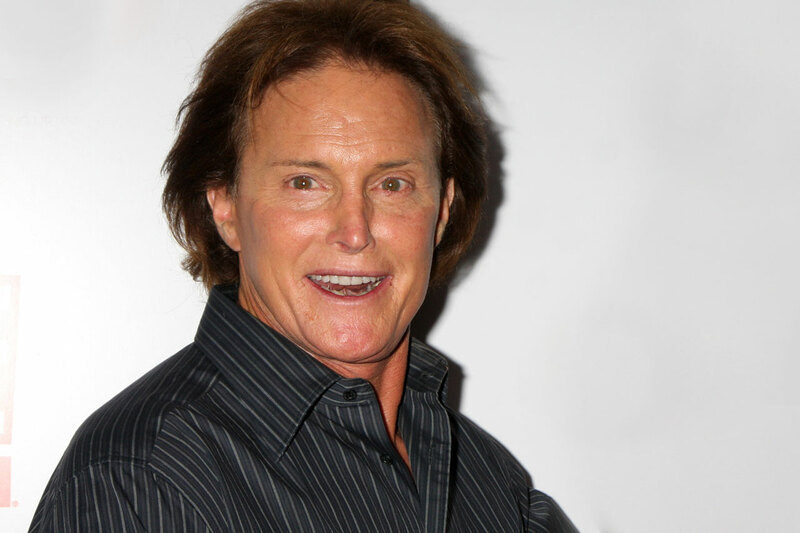 Allen has been doing CrossFit competitions for six years and said this was a good start. Allen and his teammate, Alan Henson, finished second behind the “pastor team” of Andy Taylor, pastor of Ponca City, First, and Blake Gideon, pastor of Edmond, First, who became the first-year champions. Allen was pleased with the addition of CrossFit at Men’s Rewired, saying it’s a great way to get Christian CrossFitters involved, as well as invest in those who are not Christians. 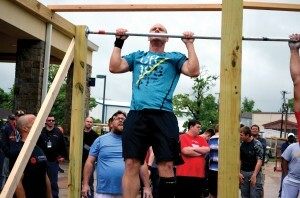 CrossFit competition appears to be a regular feature from now on at Men’s Rewired. As the first-time winners of the Men’s Rewired CrossFit Competition, Taylor and Gideon, plan to compete again. “We’ll definitely come back next year. We’ve got to defend our title,” Gideon said.